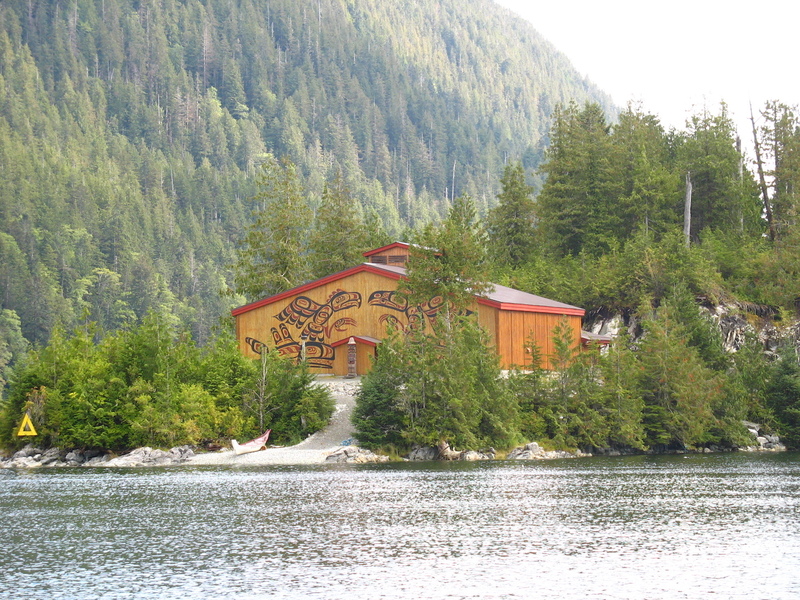 Spirit Bear Lodge (SBL) is a successful, profitable cultural ecotourism business owned and operated by the Kitasoo Xai’Xais First Nation in the remote community of Klemtu on the central coast of BC. 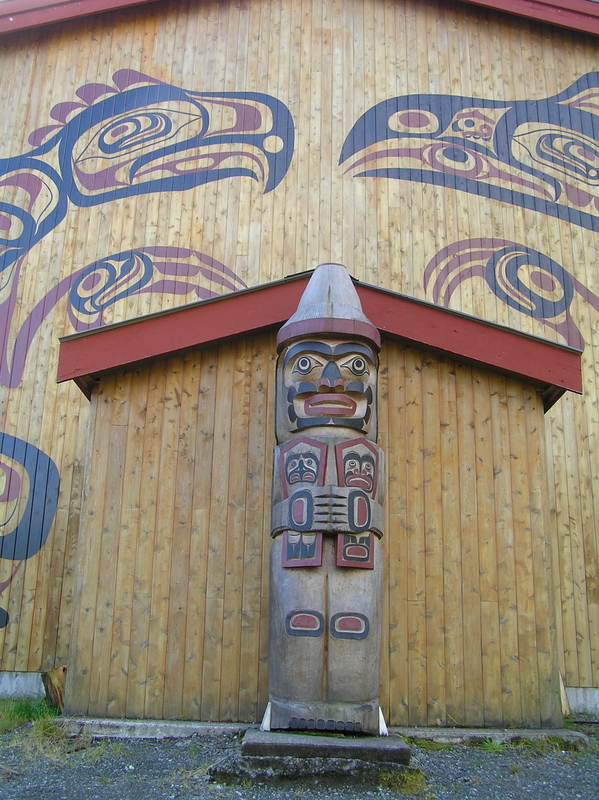 The Spirit Bear Lodge mandate is to provide economic benefits and sustainable local employment to residents of Klemtu, but it has evolved into something much more than just an economic driver. The business is now an integral part of the conservation economy in the Great Bear Rainforest (GBR), now recognized as a globally significant conservation model, and according to National Geographic ‘the wildest place in North America’. SBL is a showcase community tourism business in the GBR, and a recognized best practice model for Indigenous community-based tourism in Canada as evidenced by their winning the Indigenous Adventure Award presented by the international Adventure Travel Trade Association at the 2017 International Aboriginal Tourism Conference hosted by the Indigenous Tourism Association of Canada. The award recognizes best practice in Indigenous Adventure travel with a focus on responsibility and sustainability. 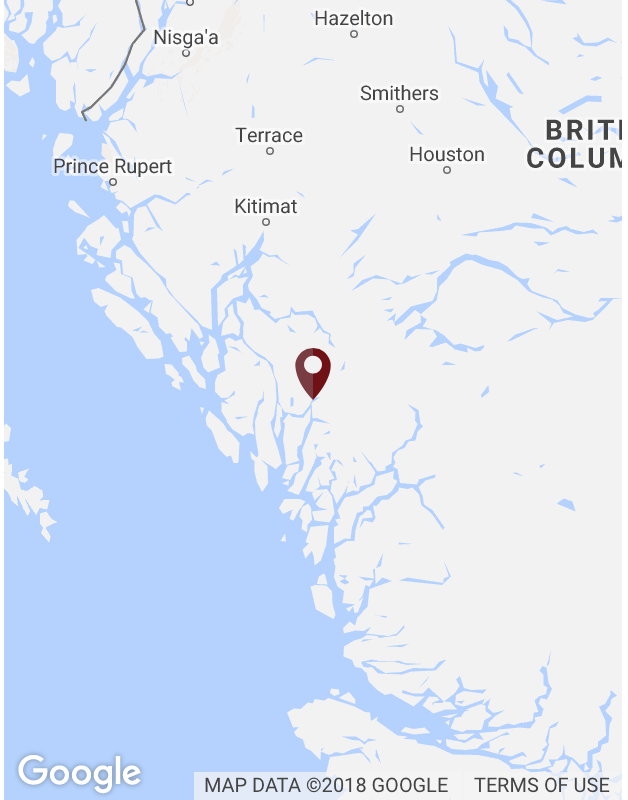 Spirit Bear Lodge is located on Swindle Island in Finlayson Channel, approximately 219 kilometers north of Vancouver Island in the coastal fjords of British Columbia, Canada. 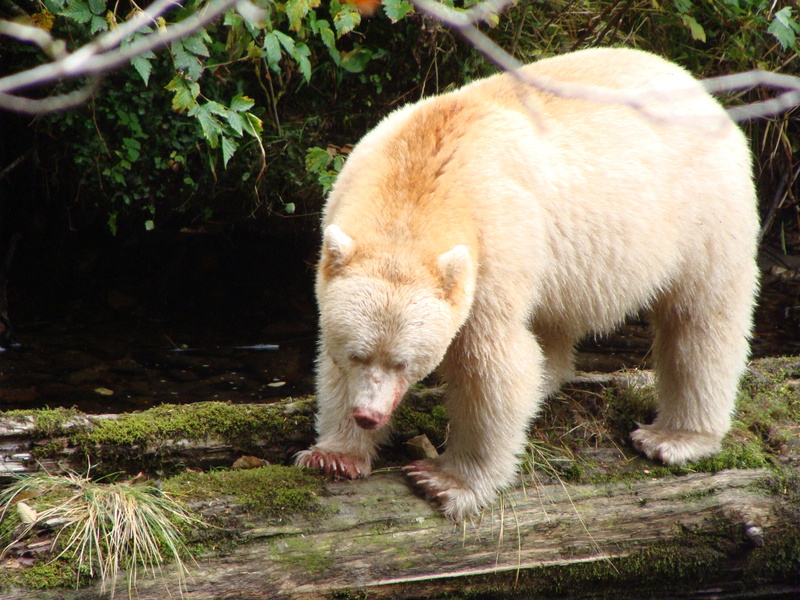 Spirit Bear Lodge is a showcase community-based tourism success story in the Great Bear Rainforest, which is a large-scale conservation initiative of global significance. The Great Bear Rainforest is the largest tract of unprotected intact coastal temperate rainforest left on earth (over 8 million hectares). It includes a vast riparian system of over 100 unlogged large watersheds and sustains 20% of the world’s wild salmon population. It supports tremendous biodiversity. 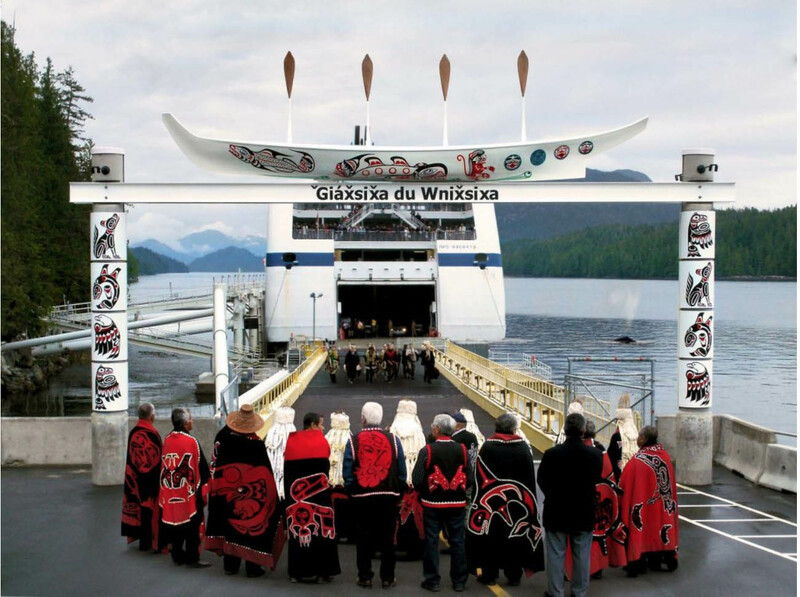 In February 2006 an agreement was reached by the government along with the logging industry, the First Nations, and environmental groups. The agreement provides permanent protection for 2 million acres. The Great Bear Rainforest agreements were a turning point for economic development in Klemtu. Under the agreements, 50 percent of Kitasoo/Xai’xais territory is now protected from logging, mining and other resource extraction, but can be used by members for food gathering and traditional uses, and for ecotourism. The remaining is managed according to ecosystem-based management principles and actions. 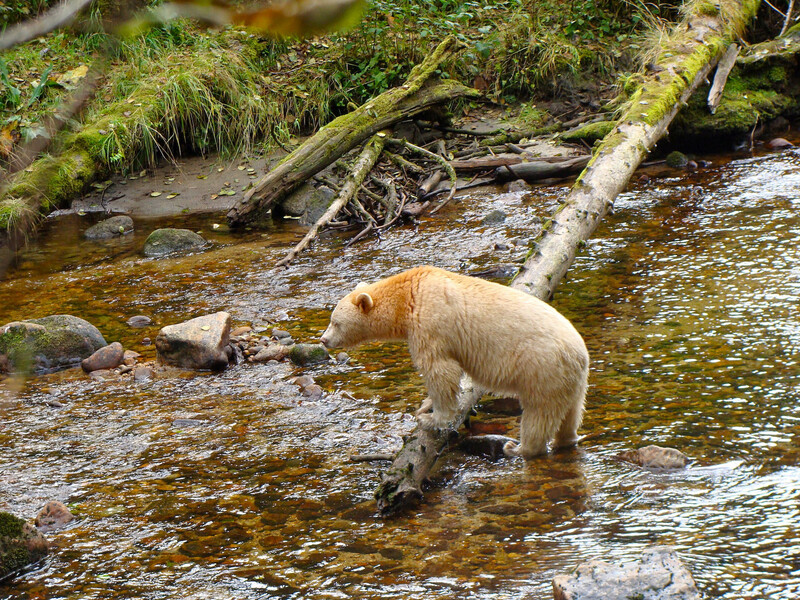 Kitasoo Spirit Bear Conservancy – is world’s only protected area for the White Spirit Bear. Working with an ENGO and the province the Kitasoo Xai’Xais and the Gitga’at First Nations jointly announced protection in 2006 for 10 spirit bear habitat conservancies totaling 212,415 ha, the largest of which is the Kitasoo Spirit Bear Conservancy comprised of 103,00 ha. 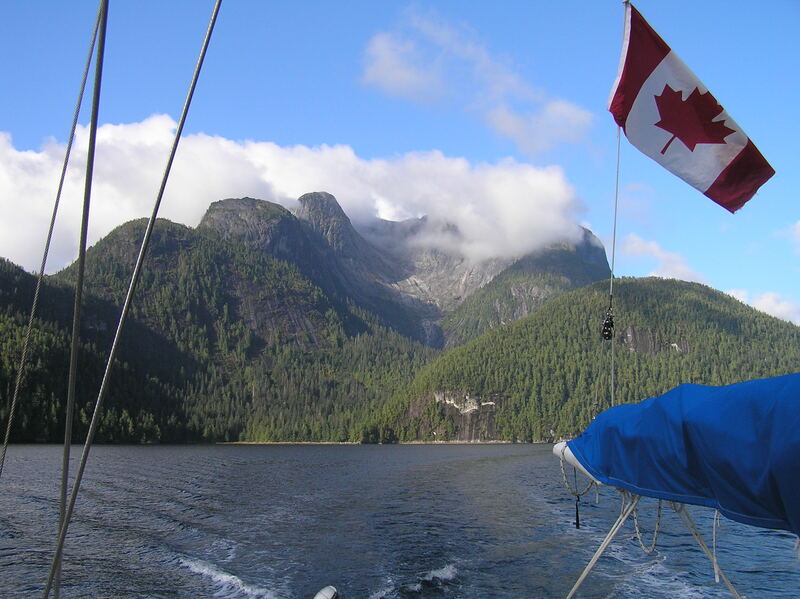 Fjordland Conservancy – formally a provincial recreation area was re-designated as a marine park covering an area of 75.97 square km. The following are other designated Conservancies that have been created within the Kitasoo Xai’Xais traditional territory and are under joint management. In addition to the protected areas, a commitment has been made to implement a new land management regime called ecosystem-based management throughout the coast. EBM is a new approach to resource planning that integrates ecological, economic and social purposes and is designed to work as a management and planning regime that first looks at what is needed to be left in place to allow for a healthy ecosystem and then looks at what can be taken out. To quote Chief Douglas Neasloss “The new protected areas helped this community turn 180 degrees. 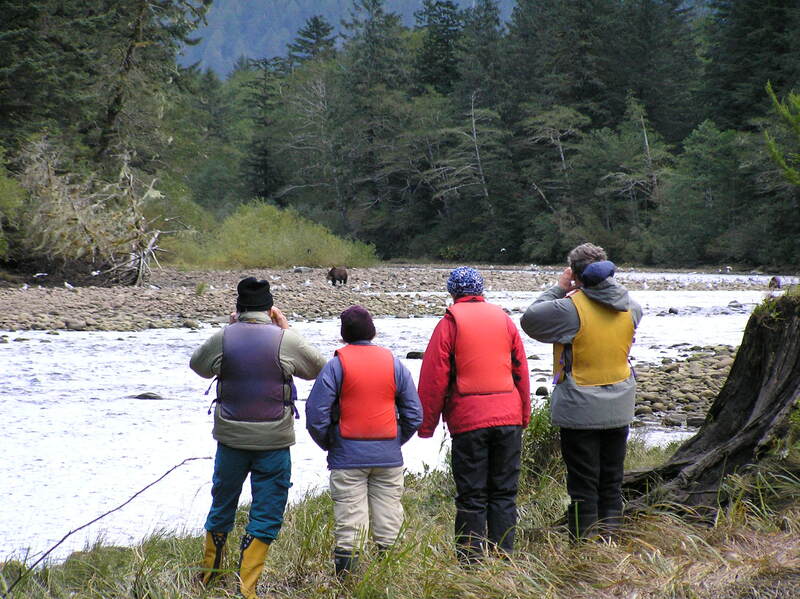 We went from a community largely dependent on resource extractive jobs to a community whose economy was largely based on conservation and non-extractive activities.” Chief Neasloss credits much of the success to the development of ecotourism in the region and to the development of Spirit Bear Lodge. Spirit Bear Lodge will be a key tenant in the new community Resource Stewardship office building which will open in 2018, further illustrating the close relationship between tourism and the community role in conserving the territory. The real lesson to be learned from Spirit Bear Lodge is the need and opportunity to engage local Indigenous peoples and their traditional ecological knowledge in the stewardship of their traditional territories. Responsible tourism, in turn, can provide the local Indigenous community with economic development but equally important as a tool for conservation of their traditional lands and as an impetus for cultural retention and often renewal. SBL is an excellent model for conservation-based tourism in a remote Indigenous communities adjacent protected areas within their traditional territory.